Ed Harcourt is currently on tour with the NorthSide-act The Afghan Whigs and has exclusively said yes to give a very special intimate concert during NorthSide. The concert will be played at the festival’s allotment called Kolonihaven, and it will therefore be possible to get up close and personal with Ed Harcourt in a gorgeous garden next to the festival site. The man behind "Apple of My Eye" and "All of Your Days Will Be Blessed" has previously been a Mercury Prize nominee and last year he released the album "Furnaces", which got five stars from GAFFA. The reviewer called the album his "strongest and most uncompromising album" and ended with the words: "The result is scary good". 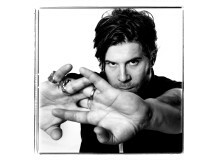 - We are really happy and proud that Ed Harcourt has said yes to drop by Kolonihaven. 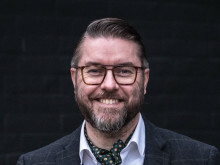 The whole idea of our garden is to give people unique experiences, and it will undoubtedly be something special to see this excellent songwriter in such a beautiful and intimate setting, says spokesman for NorthSide, John Fogde. 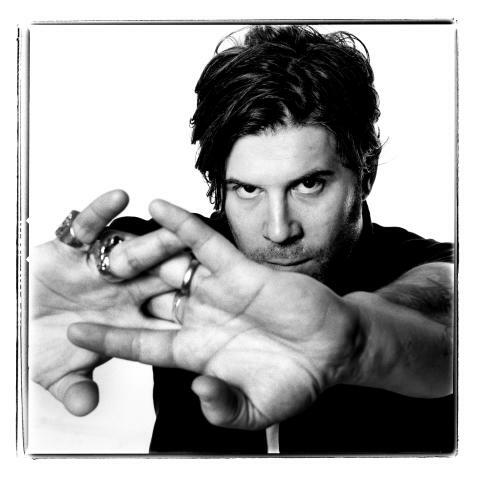 Ed Harcourt will play Friday June 9th at 6PM in Kolonihaven, and since there is a very limited number of seats, tickets will be put on sale Monday June 12th at 10AM with a ticket price of 50,- DKK (maximum two tickets per person). Included in the ticket price is a beer or water for the concert. NorthSide 2017 can be experienced on the 9th – 11th of June in Ådalen, Aarhus. Tickets for the events in Kolonihaven can be purchased via NorthSide.dk - note that a valid NorthSide ticket is required to access Kolonihaven.